Download a PDF of this case study David Hutton Interiors was established in response to a growing requirement for interior design that was practical, timelessly soothing and yet cost efficient. David’s ethos, that design should be simple but never ordinary has earned him a great reputation in the industry. The Company offers interior design services to both the residential and commercial markets. Established for over 10 years, they have grown from a small business based at home, to an established business with a showroom in Bristol. 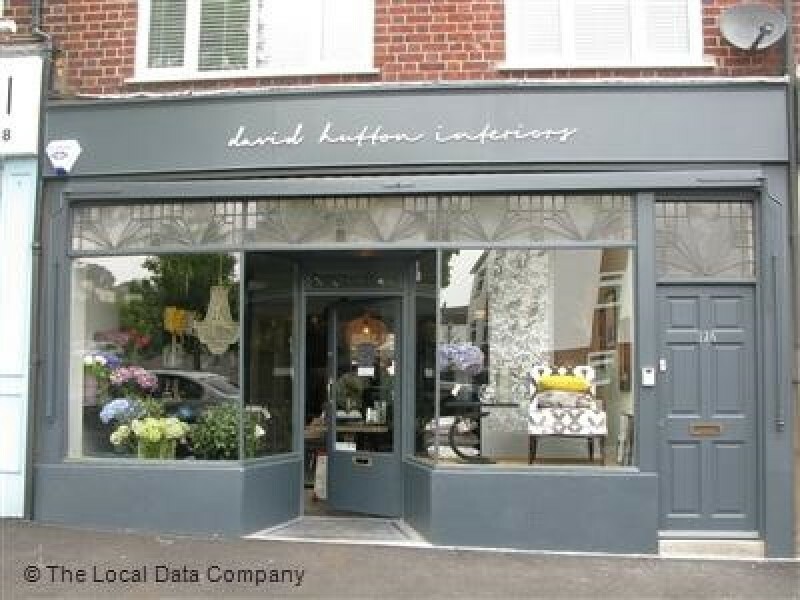 David Hutton Interiors grew to a stage where it has additional overheads such as premises but its cash flow is not quite secure enough to employ full time staff which is why David and Nicola wanted to grow the business further rather than going backwards. We met to discuss and create a business development plan to look at achieving this. Through the planning process we identified that the main growth opportunity is developing the commercial arm, particularly through establishing further relationships with property developers and hotels. We also identified that to achieve this, the Company would need to reduce the amount of small projects for private clients and concentrate on top end design and supply private projects. What made you decide to work with Your Business Development Team? Over the years we have worked with a number of people to help us with marketing our business. This has been costly and not always got us great results or indeed any new business which is the ultimate goal. When Yafit approached us to help with our business development, it filled a gap that was clearly missing within our business plan and helped us focus on the business as a whole. What do you like about the process of working with us? We set clear goals and achieve these. We move quite fast in making progress. Yafit has a no nonsense approach and doesn't let obstacles get in the way. This also mean that we have good and clear communication of what is expected of everyone e.g. : tasks set. What are the main advantages to your business? What is the single most important change this had brought to your business? It’s great to have someone allocated to looking after the development side of our business on a regular basis which frees David and me to focus on the general day to day running of our business. In a small business, time and resources are always limited and the service Yafit offers is therefore of great help. It means that we can rely on an expert to carry on our business development activities consistently ensuring an even flow of work and on-going development of new contacts.